The agent of Theo Walcott has admitted that the England international could pursue a move to Italy in order to enhance his chances of regular first-team. The 28-year-old has been on the periphery of the Gunners squad this campaign with most of his gametime coming in the Cup competitions. 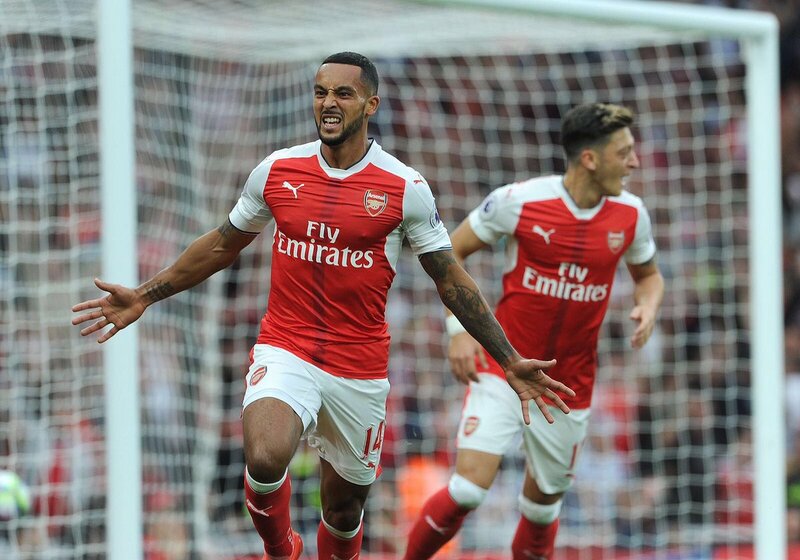 In a report covered by Tuttomercato, Walcott's representative Warwick Horton admits that a switch to the Serie A is an option with his client keen on plying his trade in Italy, he said: "I know that Theo is keen on playing in Italy. We will take any offers that come in from Italy into consideration." Walcott as once regarded as one of England's best youth talents with his pace and trickery to get behind defenders being among his key strengths. However, his performances have deteriorated over the past decade, and despite scoring regular goals, he does not find himself a regular for the Premier League duties. Gunners boss Arsene Wenger has on many occasions revealed his intention to keep hold of the Englishman, but it is suggested that an offer in excess of £30m could be hard to turn down considering he will enter the final year of his contract next summer. Arsenal's aim to build up a team around English talent has not quite worked out, and Walcott could follow a recent trend which has seen the exits of Kieran Gibbs and Alex Oxlade-Chamberlain, the latter moving on due to his desire to play further up the field. Walcott is not the only player of concern for Arsene Wenger with Mesut Ozil, Alexis Sanchez and Jack Wilshere coming on the cusp of leaving the Emirates. The trio have just six months left on their previous deals, but Wenger remains optimistic that the club will resolve the situations of the contract rebels.